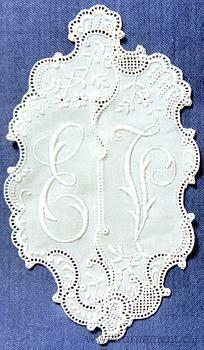 Formerly, monograms were in widespread use to label clothes as well as table and bed linen with the initials of the proprietress resp. 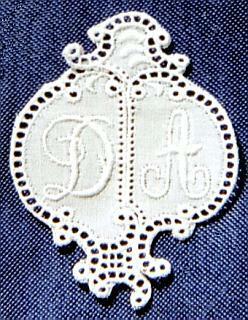 proprietor and to identify them as their property. 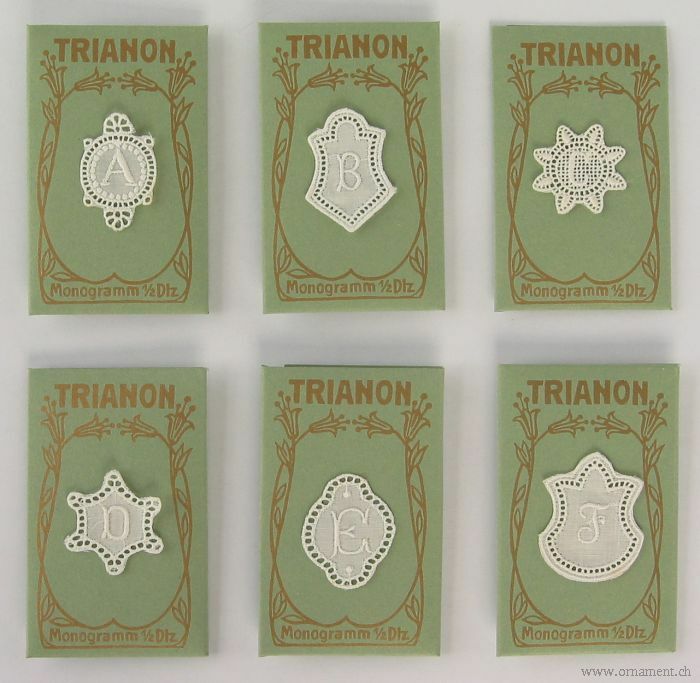 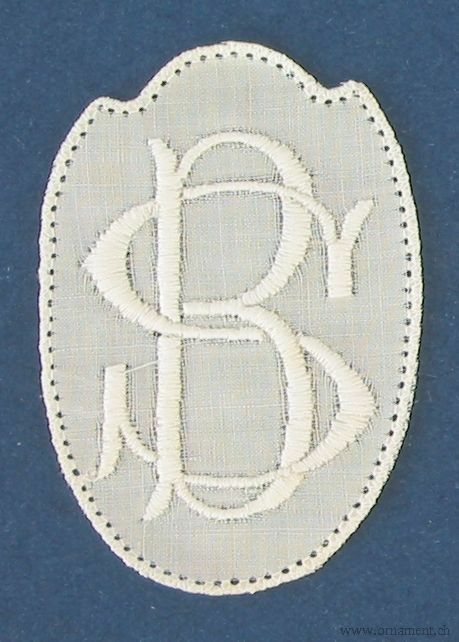 Monograms were a speciality of a factory in St. Gall (Switzerland) whose flowering period lasted from 1920 to 1950. 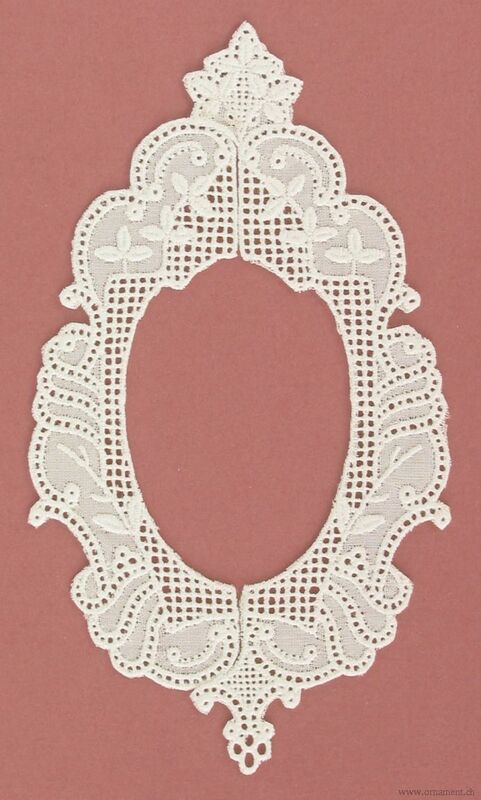 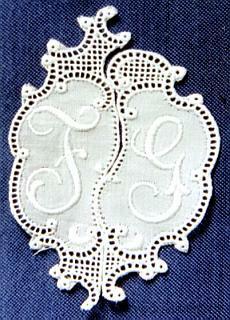 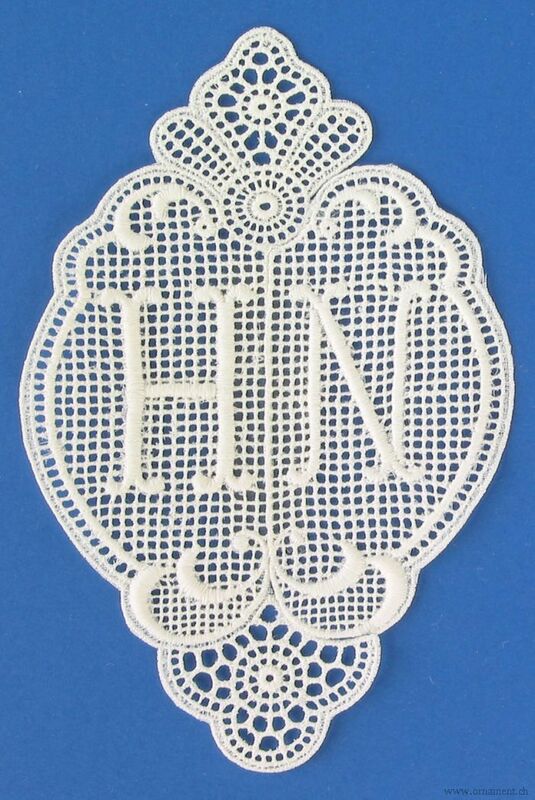 Depending on the use the monograms were simpler or richer, smaller or larger. 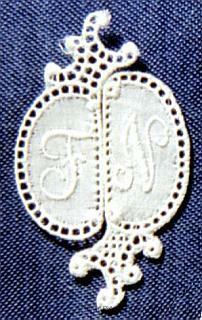 Measurements vary between 1/2" and 6" (penny and pocket-book size). 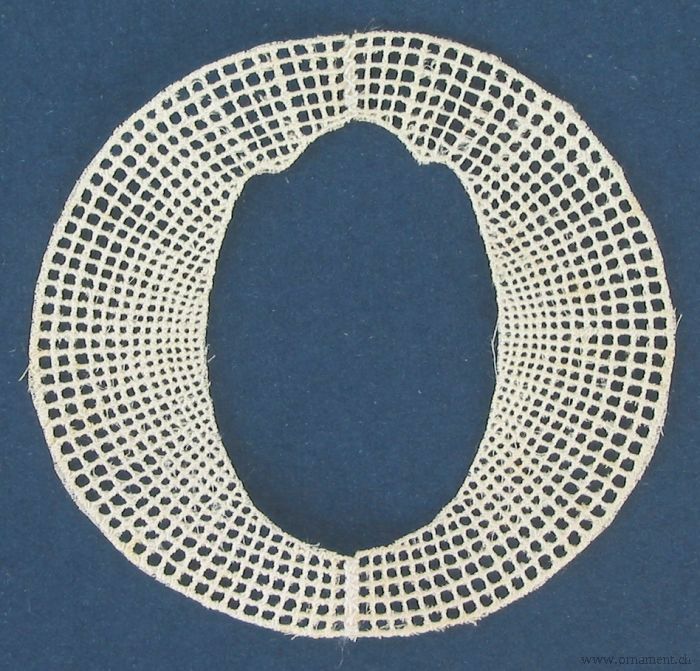 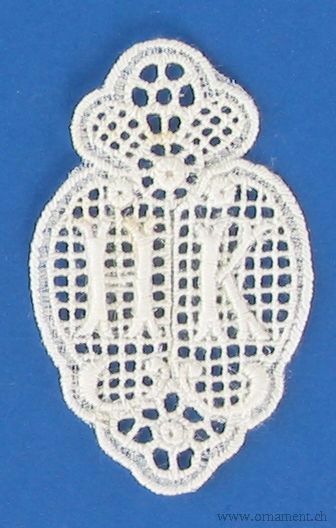 There are monograms with single initials (one letter, for instance M for Margrit) and those with a pair of initials (two letters for first name and last name: MU for Margrit Utz). 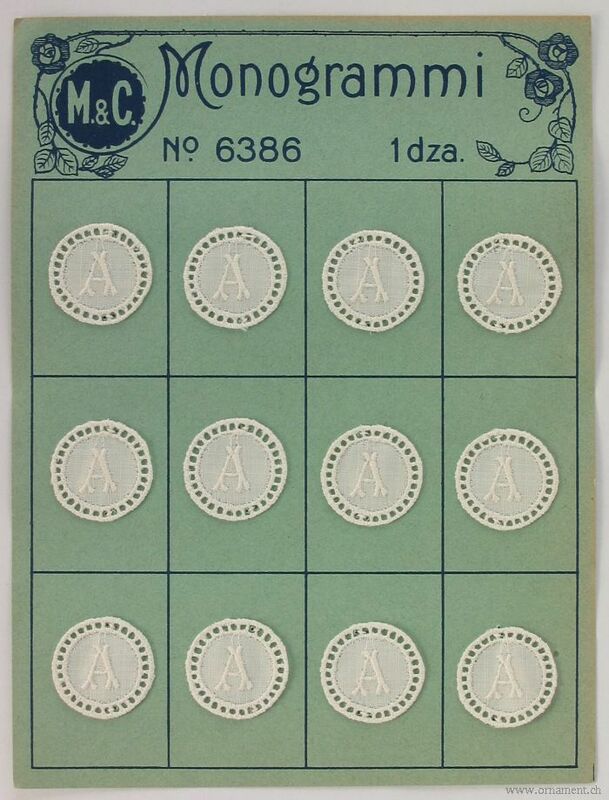 Unfortunately, not all series of monograms have a complete alphabet. 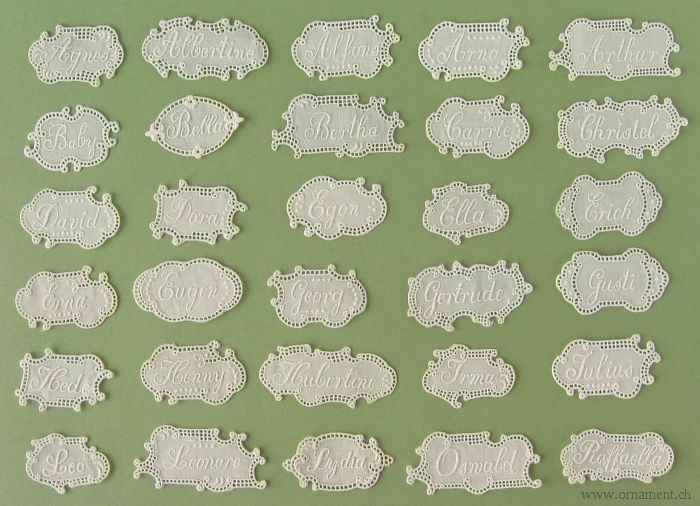 It's not to be expected otherwise if you take in account the age of my stock of monograms. 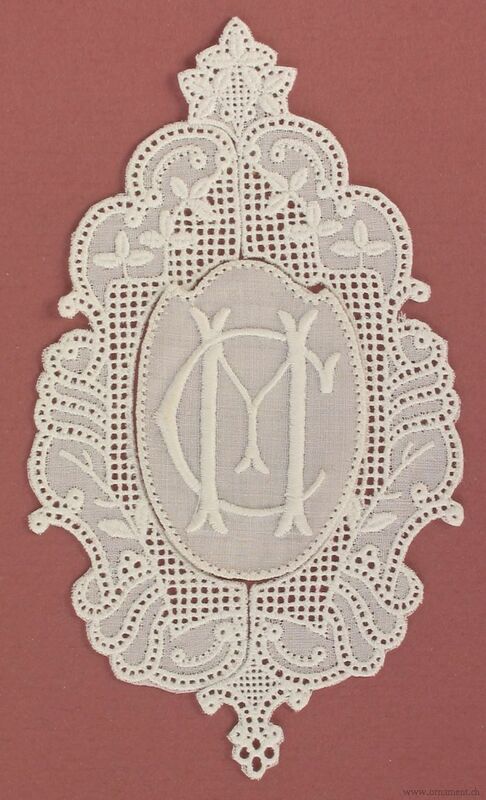 More often than not, however, that regards to seldom used letters like Q or X, because very popular monograms were produced in large quantity. 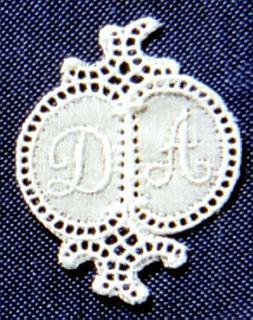 Sometimes especially double monograms miss an usual combination as AM for Anne Miller.